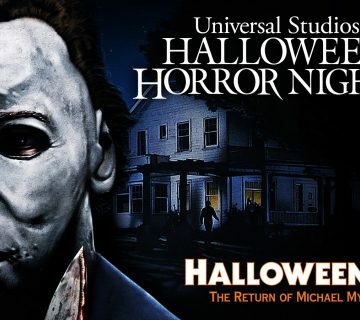 Today Universal has announced that Netflix’s hit show, STRANGER THINGS, will be returning with an all new haunted house for Halloween Horror Nights 2019 in Orlando and Hollywood. 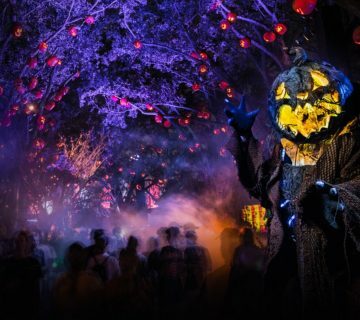 This year’s house picks right up where HHN28 left off. We’ll head directly into season 2 and go even deeper into the upside down. Per the announcement, this year’s maze will include moments from seasons 2 and 3. Yes, you read that correctly, this year’s maze will include the upcoming and much hyped season 3. The unreleased season of the hit show is set to premier on July 4, 2019 on Netflix. Right now we don’t know much about the new season, but we do know some new locations like the “Starcourt Mall” and the “Scoops Ahoy” ice cream shop will play an important role in the story. Some things we know we’ll see in this year’s maze include Demodogs, Hopper’s cabin, Starcourt Mall, and hopefully the return of our favorite bunch of kids from Hawkins. The release also included a short trailer featuring Hopper. 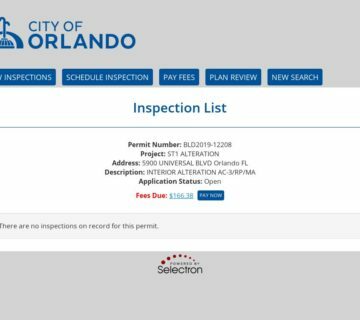 The video appears to include the the Orlando globe! Last year’s trailer featured the Hollywood arch, so it’s only fitting Orlando gets some love. 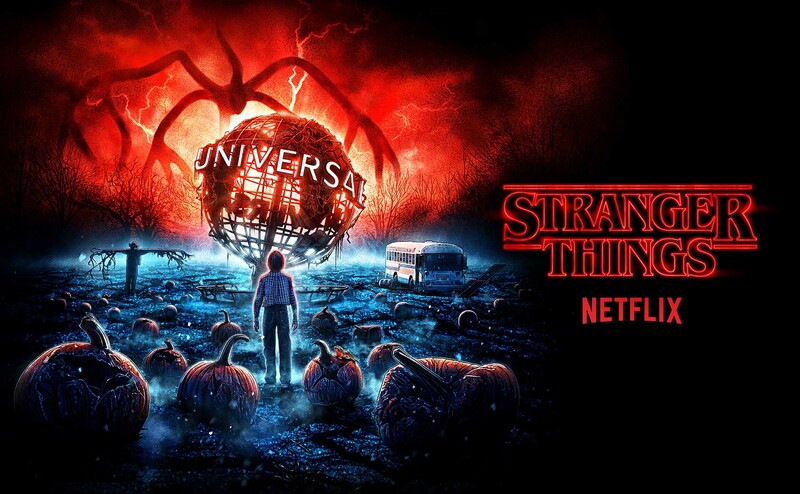 Since Universal has included season 3 in this years maze, to me it means we won’t see Stranger Things again next year as I don’t think season 4 will be out before HHN30. My thoughts are that HHN will take a year off or maybe this is it for Stranger Things at HHN. Only time will tell, so enjoy it all while you can. Stranger Things returns with season 3 on Netflix on July 4, 2019. Seasons 1 & 2 are available now for streaming. For more information Stranger Things, check out Netflix.com. Be sure to keep up with the latest rumors on twitter, we can be found at @HHNRumors. We are known to do giveaways, so you’ll want to check it out.